Visual experiences with tremendous impact. The latest innovations in video wall display and processing technology have enabled integrators to develop rich, immersive environments that will captivate audiences. The incredibly narrow bezel of LG's VL5BW, VH7BW, VM5BW & LV35W video wall displays are best-in-class, producing almost seamless arrays. 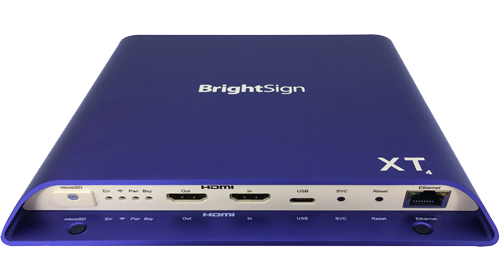 These convenient video wall bundles provide wall mounts and cables for daisy chaining, offering a ready-to-go solution. Superb Color. 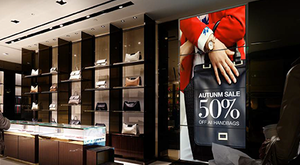 Accurate, Dynamic Video Walls for Inspiring Signage.